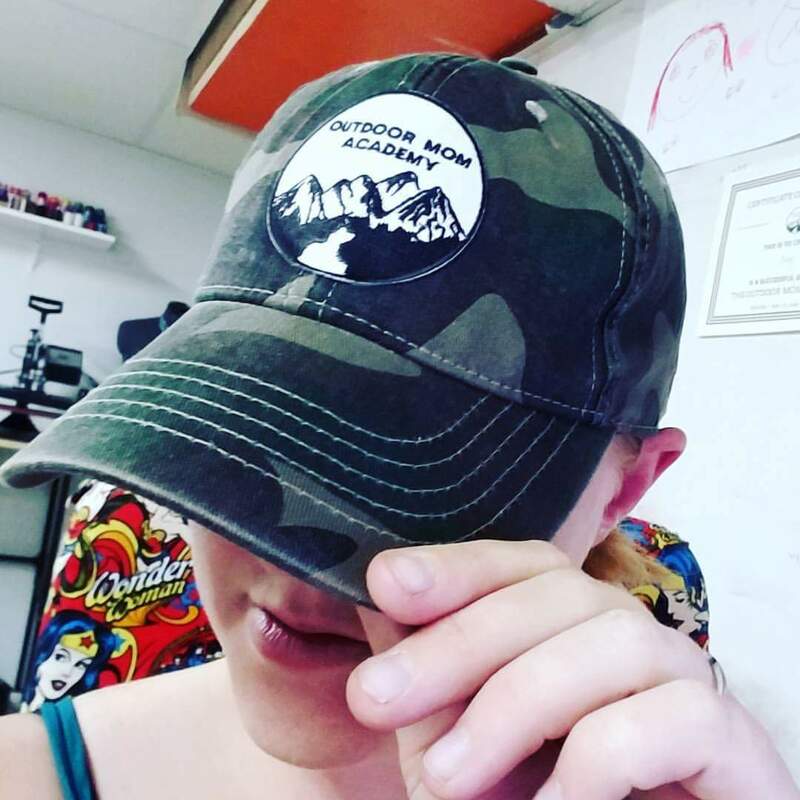 Let me just tell you about Hike like a woman‘s Outdoor Mom Academy! 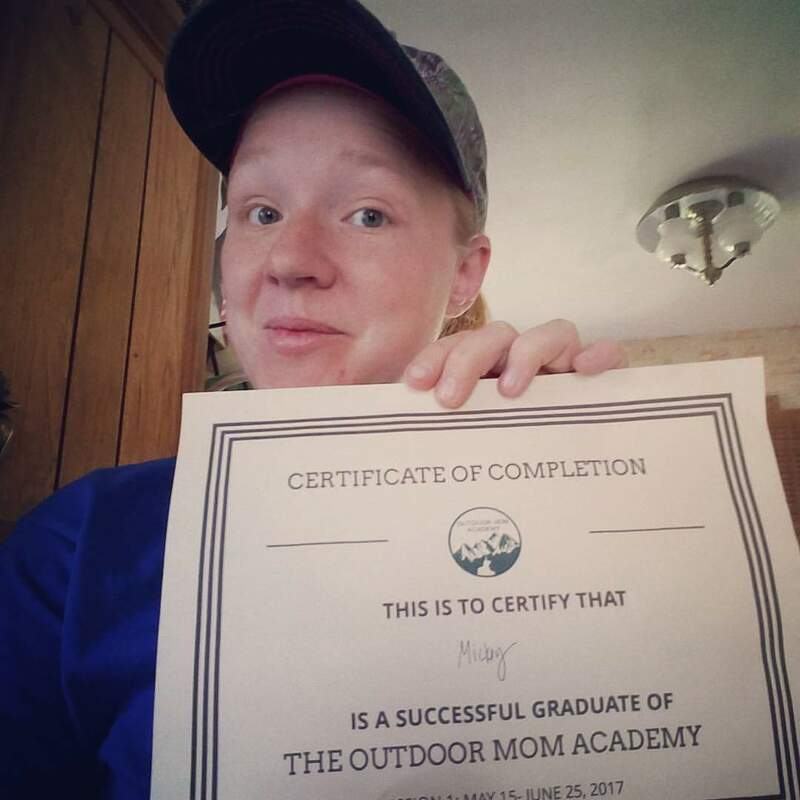 I had the opportunity to be a student in the very first session of Outdoor mom academy and I truly enjoyed it. I found it to be helpful as a refresher in areas and to learn new things from other outdoor moms. Although the outdoors has always been my thing, being outdoors with kids has been a huge learning experience. For me I am either super prepared or way way under prepared. Most of that comes from trying to push 4 kids out of my door and onto the trail. The course is 6 weeks long with a new topic each week. Each topic lead by 3 amazing outdoor mommas. Rebecca from Hike like a woman, Susan from Mountain mom and tots, and Amelia from Tales of a mountain mama. Each week I would get an email with all my curriculum, videos, and resources. Then there was a discussion board. The best part was the discussions. I honestly feel like I am doing it all wrong half of the time and to hear other mommas doing it exactly the same as me makes me feel so much better. For instance my son thought it was cool to poop like 3 feet from a highly trafficked local trail and I could have done one of two things. One I could’ve freaked out and screamed at him or two I could laugh it off and show him how to properly handle pooping in the wilderness. The stories of other mom’s having similar situations definitely put my mind at ease. Another cool thing about the course is that each week they did a giveaway based on participation. Although I never won, it encouraged me want to stay on top of the conversation. They were giving away some pretty neat stuff too. Week one was a mommy and me Deuter pack! How freaking cool is that!? I was pretty sad when I didn’t win that. Each lesson had new areas to learn more or touch up on. I believe that week two was my favorite, identifying and reducing risk in the outdoors. There are two reasons this part of the course was my favorite. I really needed to refresh my risk management skills ( or lack there of). Growing up I was not in bear country, watching for rattlesnakes, or have the dangers like I have here in the mountains. Wyoming has way more potentially dangerous wildlife camping/on the trial. I am also more aware now that I have my own children. I lead a hiking group of mothers and their minions in my area. I lead them through various outdoor activities and having the know how really ensures safety for our group. Learning how to plan a safe kids hike really was a huge help. They even offered detailed directions and print offs for your use. I actually participated in Rebecca’s safe kids hike during week 2 as well. So I had a little hands on during this lesson. There was a slight glitch with the emails, but these three ladies did not let that get in the way. They were on top of it and had it fixed right away. 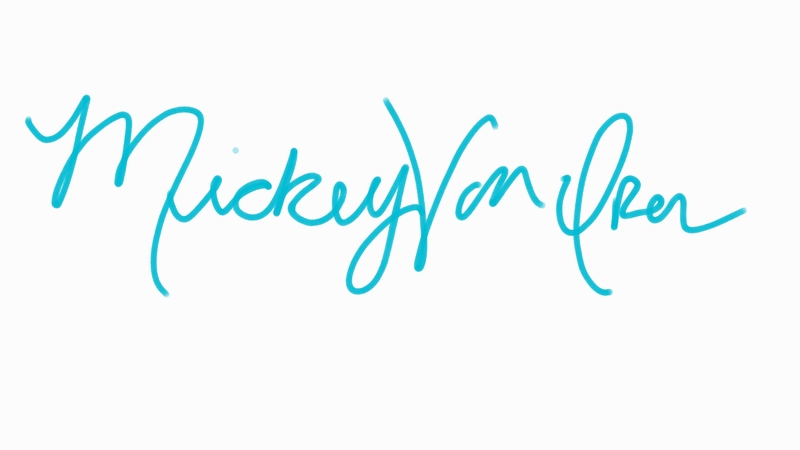 Rebecca, Susan, and Amelia did an amazing job correcting the email mishap and everyone was right back on track. So the pretty amazing thing about the course is at the end I received a pretty awesome certificate and patch! If you’re looking to learn the tricks of an outdoor momma this course is for you! The next session’s registration runs from August 28th-September 10th. Class starts on September 11th. You don’t want to miss it!